The 22nd annual Austin Film Festival (AFF) is the premier event recognizing writers’ contributions to film, television, and new media. 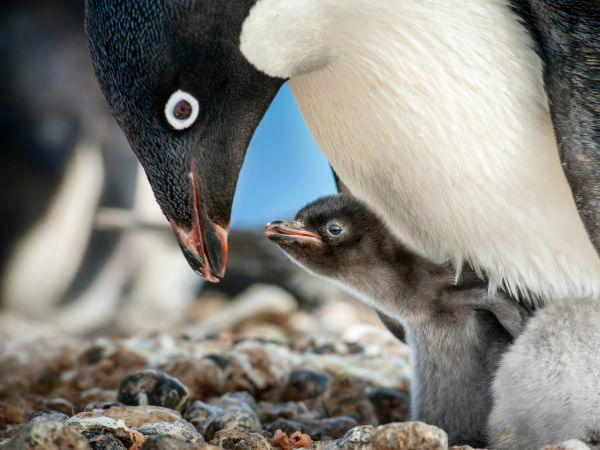 The festival and conference opens Thursday, October 29, and features more than 20 world and North American film premieres, intriguing and educational panels, and hot parties you won't want to miss. 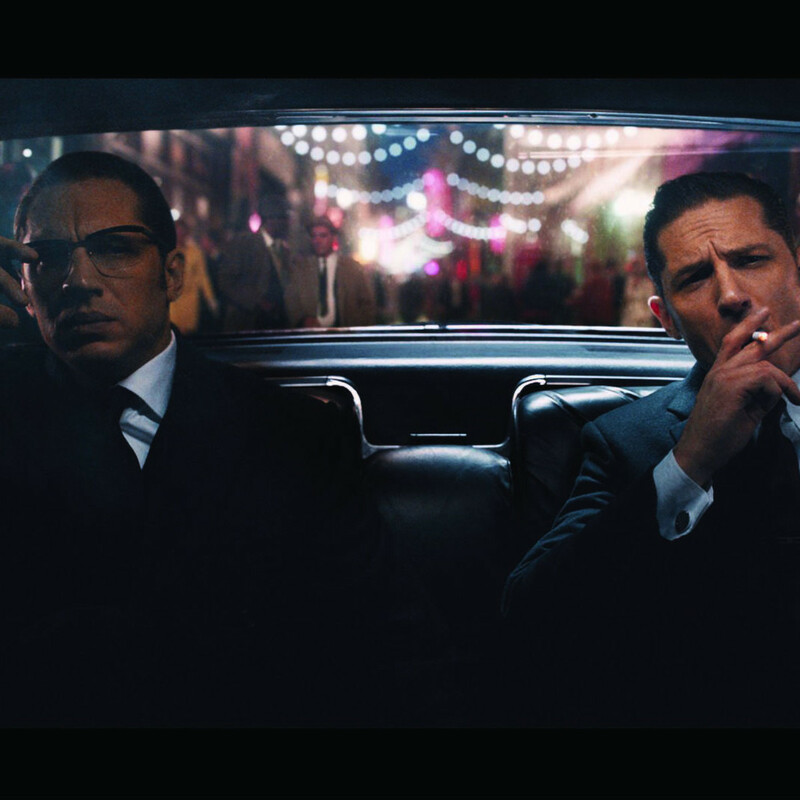 The festival's opening night film (Thursday, October 29 at 7 pm) is Legend, written and directed by Academy Award-winning screenwriter Brian Helgeland (L.A. Confidential, Mystic River). 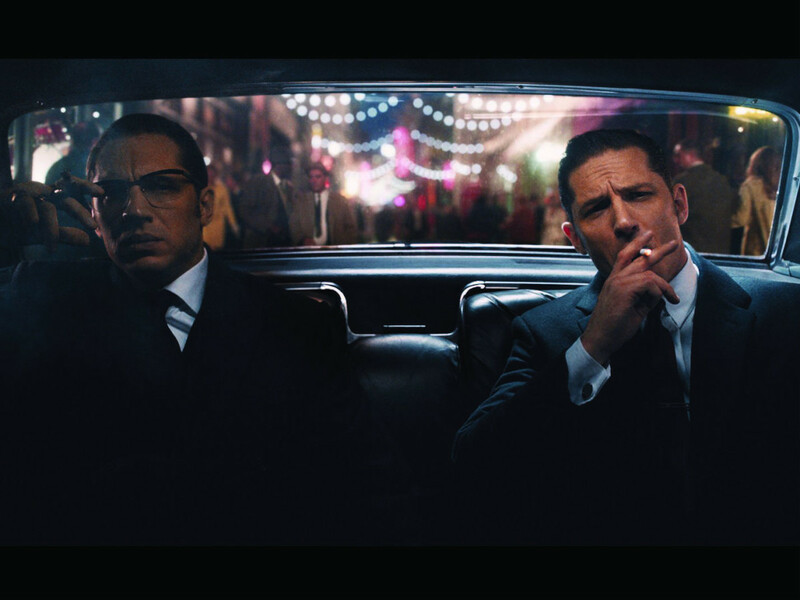 Legend is the true story of the rise and fall of London’s most notorious gangsters, twins Reggie and Ronnie Kray, both portrayed by Tom Hardy in a powerhouse double performance. A classic crime thriller taking us into the secret history of the 1960s, Legend brings to light the extraordinary events that secured the infamy of the Kray brothers. AFF’s centerpiece film, Burning Bodhi, will have its world premiere on Sunday, November 1 with featured cast members Andy Buckley, Kaley Cuoco, Cody Horn, Landon Liboiron, Sasha Pieterse, and Eli Vargas in attendance. From writer/director Matthew McDuffie, Burning Bodhi is about a group of friends who reunite after high school when word goes out on Facebook that the most popular among them has died. 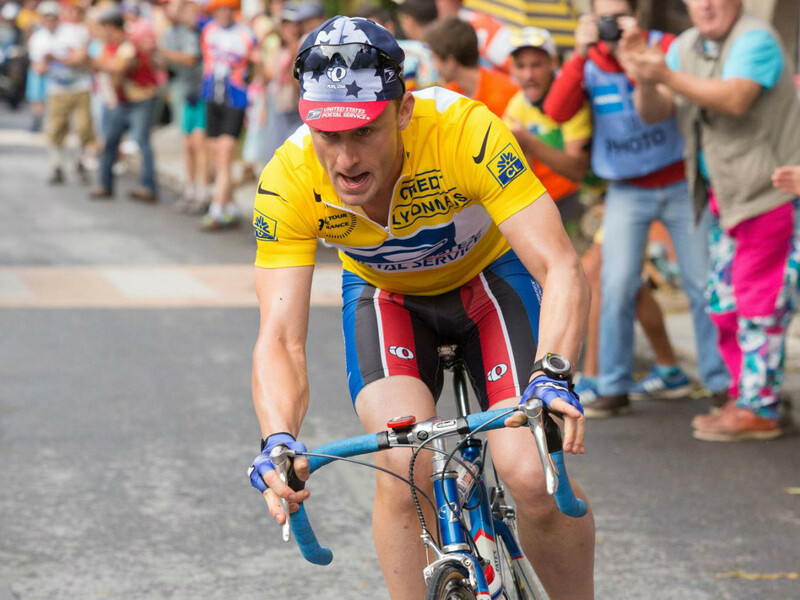 Director Stephen Frears' Lance Armstrong film, The Program, will close the film fest. 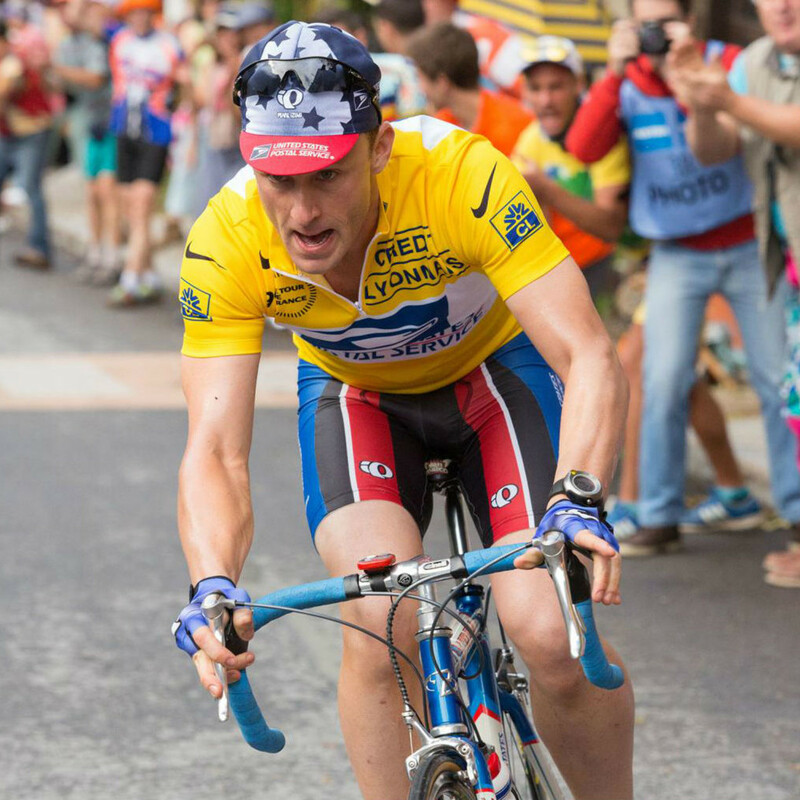 The movie depicts the true story of the meteoric rise and fall of one of the most celebrated and controversial men in recent history: Lance Armstrong, the internationally renowned Tour de France champion. Written by John Hodge (Trainspotting), The Program features Ben Foster, Chris O’Dowd, Guillaume Canet, Dustin Hoffman, and (local favorite) Jesse Plemons. John Singleton will present a retrospective screening of Boyz n the Hood on Saturday, October 31 at 9:30 pm, for which he was Academy Award nominated for Best Director and Best Original Screenplay in 1991. Academy Award-winning actor Chris Cooper will be in attendance for the AFF Heart of Film screening (November 4 at 4:30 pm) of Coming Through the Rye, where he plays the reclusive, renowned author J.D. Salinger. Cooper will also present the screening of Lone Star on October 30 at 8 pm. The AFF Conference takes place the first four days of the festival, October 29 to November 1, featuring a roster of prominent people in film and television. The conference attracts inventive producers, agents, managers, and development execs, as well as countless working screenwriters and filmmakers. The 2015 featured panelists are Chris Cooper, John Singleton, Brian Helgeland, and Norman Lear, with additional panelists including Stefano Agosto, Daniel Alfredson, Michelle Ang, Jillian Apfelbaum, and Michael Arndt. Panels include conversations with people such as Jason Reitman, David Wain, Karen McCullah, and Kirsten Smith. Roundtables include industry folks like producers Jenny Lumet and Nancy Pimental. On the schedule are also workshops for directing, screenwriting, independent filmmaking, and digital storytelling. The 13th annual Film & Food Fundraising Party will take place Wednesday, October 28 at 7 pm at the Driskill Hotel. 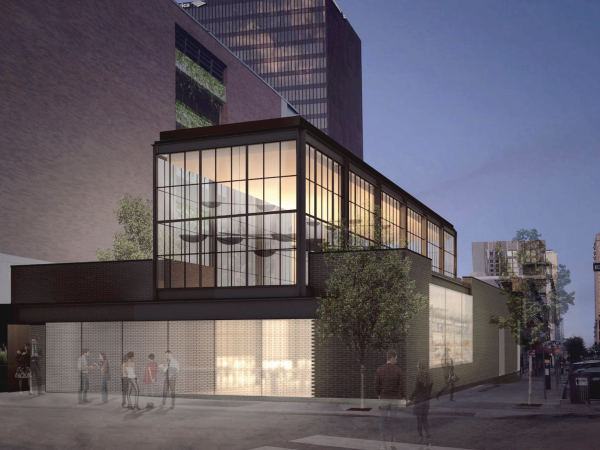 The evening is dedicated to honoring Austin as both a nationally recognized film industry and renowned culinary hotspot, with innovative cuisine presented by some of Austin’s most notable chefs. The silent auction offers the very best in luxury items, trips, and experiences. Proceeds benefit Austin Film Festival’s Young Filmmakers Program, which targets students ages 9 to 18, and helps them to explore their creativity and improve literacy skills through the art of screenwriting and filmmaking. Tickets are $100. 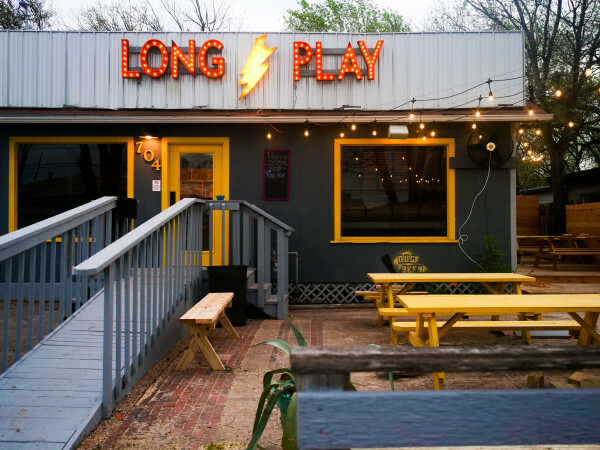 The Film Pass Party, presented by Do512, will also be held on October 28 at 10 pm at Lucky Lounge. This casual event is for attendees to compare film notes and reviews, and is open to those with film passes and lone star, weekend, conference, producers, and press badges. The Awards Luncheon will honor John Singleton with Extraordinary Contribution to Film award and Chris Cooper with the Extraordinary Contribution to Acting award on Saturday, October 31. The event will also honor Norman Lear as Outstanding Television Writer and Brian Helgeland as Distinguished Screenwriter. Film passes are still available for $65 and give access to all films during the 2015 Austin Film Festival as well as the Film Pass Party. Various badges are available, including the producers badge ($675), conference badge ($450), weekend badge ($300), and lone star badge ($150). Here is a full breakdown of what each badge offers. 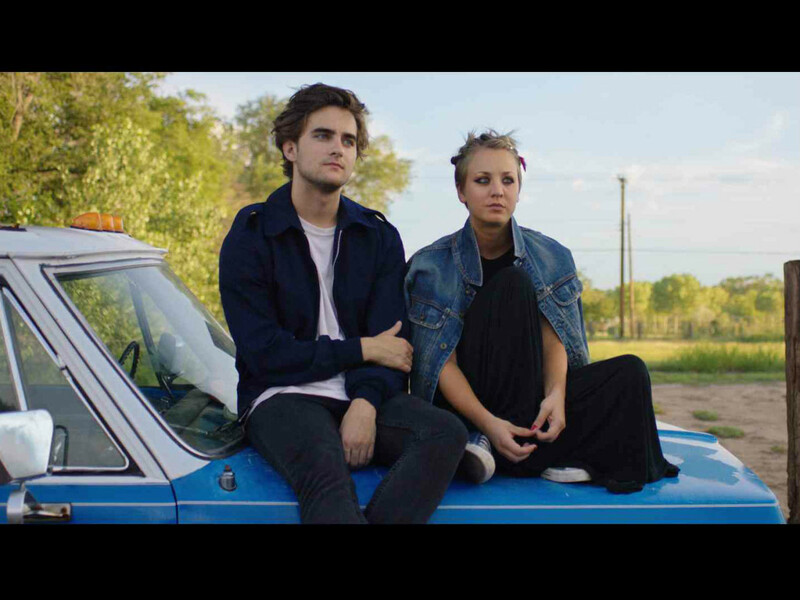 Austin Film Festival takes place at various venues around downtown. For the full film and conference schedule, visit the AFF website.